​Liverpool journalist James Pearce has tipped the Reds to target centre backs in the transfer market at the end of the season in a bid to avoid a repeat of the ongoing defensive injury crisis next year. Injuries to Dejan Lovren, Joe Gomez and Joel Matip at various points in the season have seen Jurgen Klopp struggle to name a back four. 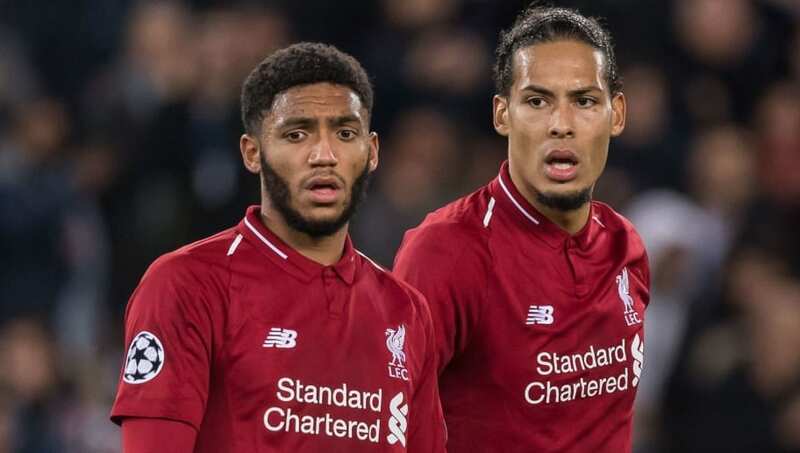 That problem will continue in the Champions League against Bayern Munich next week ​with Lovren and Gomez out and Virgil van Dijk suspended. Fabinho or even Jordan Henderson might be asked to fill in alongside Matip in Munich. Having to rely on a patched up defence could yet prove costly this season and isn't a healthy situation to take into next season if the Reds wish to genuinely challenge for multiple trophies. Doing an online fan Q&A for the Liverpool Echo this week, the ever popular Pearce said: "I think a centre-back will be on Klopp's shopping list this summer. I can't see how he can possibly go into next season with his current personnel. "The reality is that Lovren and Matip miss far too much football. Liverpool have played 26 league games this season and Lovren has only featured in nine of them," he explained. "Gomez is a class act and at the age of 21 he could be a key part of this Liverpool team for the next decade and more. He's been unlucky with some serious injuries, whereas Lovren and Matip seem to get niggling muscle issues." "I really like the Van Dijk-Gomez combination but I do believe that if Liverpool are serious about competing on all fronts next season they need another frontline centre-back to provide more competition." Liverpool's early FA Cup elimination last month may have come as a blessing in disguise as the Reds will enjoy a rare weekend off ahead of next week's trip to Munich. A crucial visit to Old Trafford to face Manchester United is then on the cards a few days later.